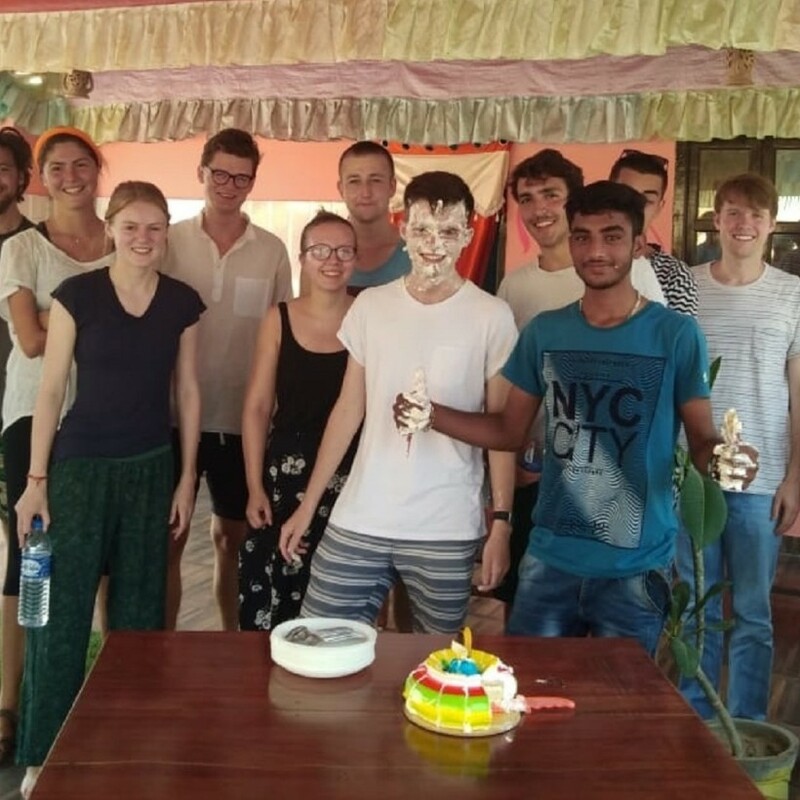 We have had a lot of volunteers in the past and so far we have learnt a lot from them and shared all our experiences with them, exchange notes, had fun cooking sessions, gone out partying in a gang and the list goes on. So we love having volunteers over but it is always hard to say goodbye. — Communicate with guests for their booking queries / directions to reach the place, etc. --- Comfortable with technology. Most of the operations are on software. It is easy to use but we can't do with people who frequently say "I'm not good with computers"
This is a 3 hour volunteer help per day. Rest of the time, party hard. Discipline and time management are the key attributes here. Our hostel is all about stories. We have numerous stories of people who have stayed here, left their mark on the hostel and our hearts. We want a wall mural artist to capture all these stories and convert them into artwork on our walls. Every corner should tell a story. We have stories, we need your artistic abilities to express them. It will be a one of a kind project every done. Join us if you like the idea. The definition of the word yoga is “union,” as one of the main purposes of the practice is to connect your mind, body and breath. Anyone who has done Yoga course certification and would like to instruct the lovely guests every morning about the various yogic positions and start them off with some basic steps. Yoga teachers will help us accomplish this connection by leading them through a session comprised of physical exercises, breathing work and mental focus. It is very important for a balanced health as well as mental happiness. 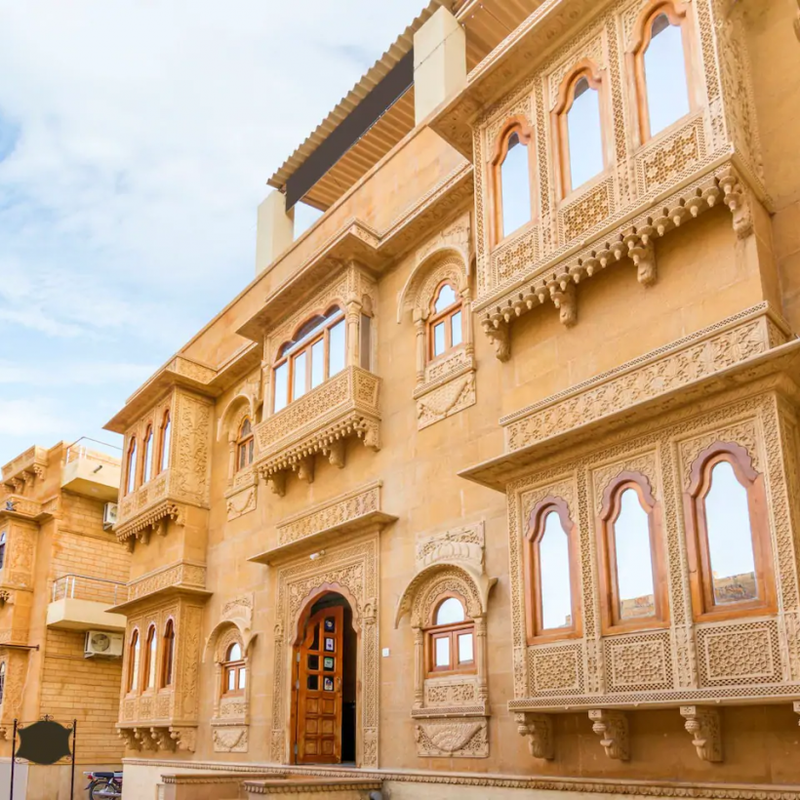 Me and my Brother have started a Hostel in Jaisalmer , Rajsthan. 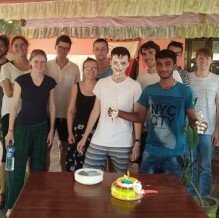 We have a beautiful hostel which is our home and a haven for travelers so need your help to run it with the same passion like us. 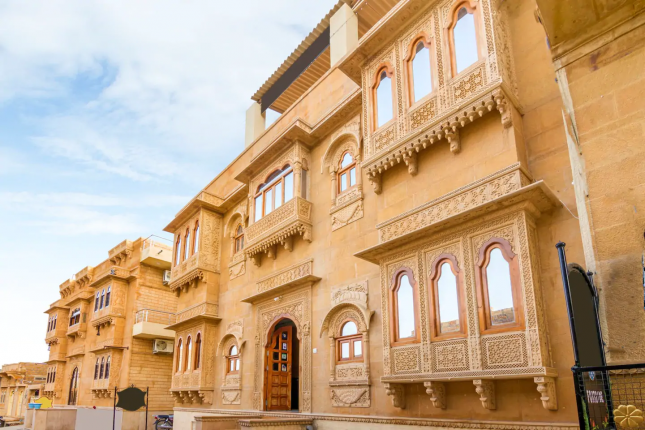 We are well rated on review sites in entire Jaisalmer. We get loads of lovely travelers and we love to chill with all of them.